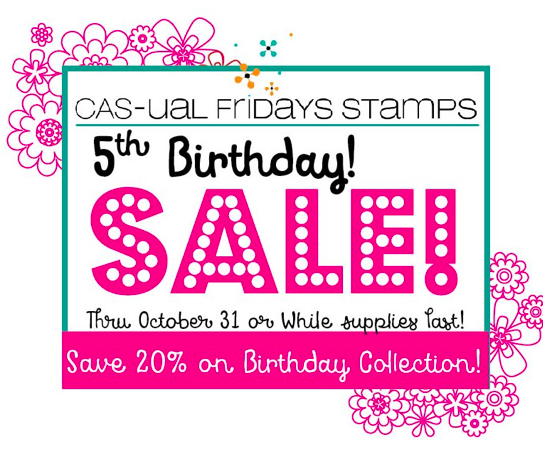 It's release day at CAS-ual Fridays Stamps and I have just one more card to share with you. 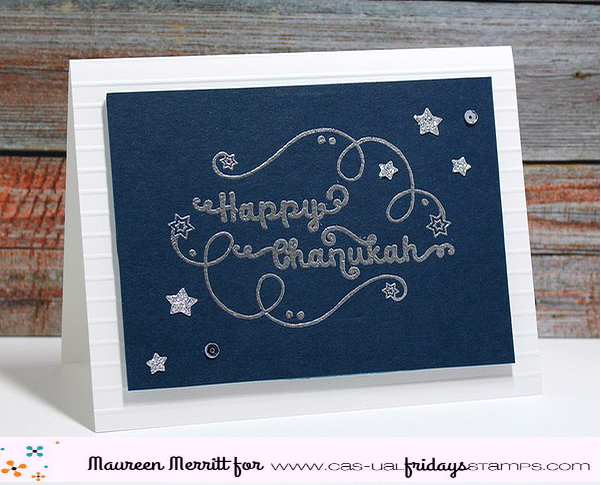 Today we are sharing cards using the new set, Chanukah. Chanukah is a wonderful addition to the already large Judaica stamps available in the store. I love the fonts and swirls here. I couldn't help but add a few sparkly stars to the mix! Thanks so much for stopping by this week! It's time for you to go shopping now :) Use my code to save 15% on your order. Pretty soon all of these fun new CAS-ual Fridays stamps will be available! WOOT! Has anything caught your eye? How about this big, bold Noel from the soon to be released set Joy?! Joy is another gorgeous set, in contains stunning fonts with snowflake accents that are to die for. The sentiments make a huge statement, so there's no need to do much more to spruce up your cards! Here I simply sponged with red and green inks above and below the sentiment. 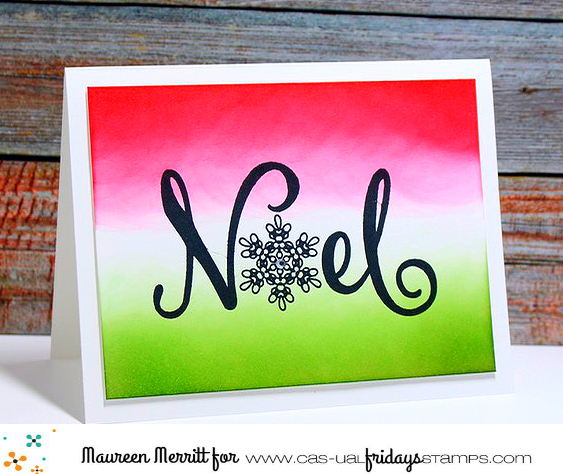 I've seen other stampers doing this with red and green and I just love it for the holidays. A simple rhinestone in the center of the snowflake finishes this off perfectly! Just one more set to introduce! See you tomorrow! Hello, and welcome back for Day 2 of the CAS-ual Fridays release. I hope you all enjoyed a peek at WTF 2! Today we introduce another new set called Bomb Diggity. This is a fun set with fabulous fonts, I mean LOOK at that sentiment! Michele certainly has a way with sentiments, I just love it! 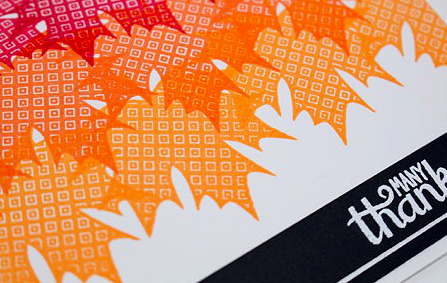 The little ink splotches are also included in the set. 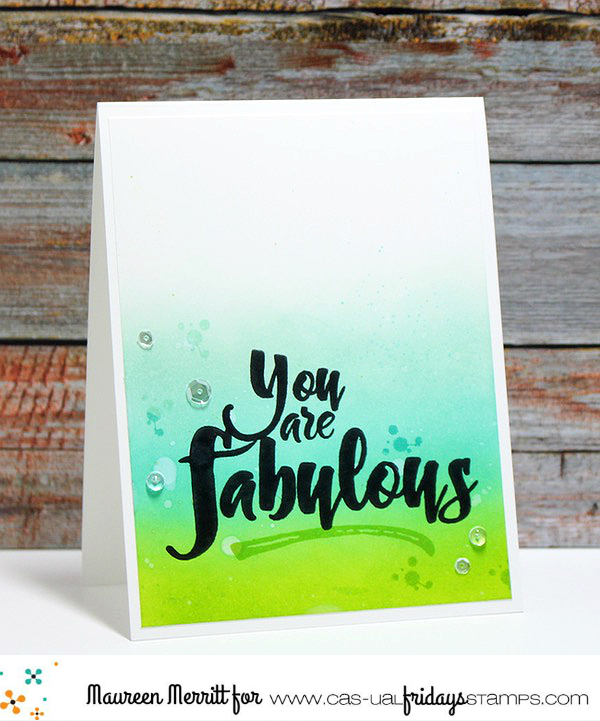 I really wanted this fabulous sentiment to shine on my card, so I did some simple sponging and inking, then stamped the sentiment in black for a POP and a bold statement. Head on over to the CAS-ual Fridays blog to see a ton of inspiration from the rest of the design team. Then I'll see you back here for another introduction tomorrow! Hello, and welcome to CAS-ual Fridays release week. 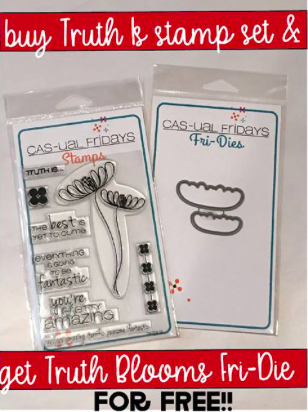 Over the next few days, the CAS-ual Fridays design team will be introducing you to some amazing new product. 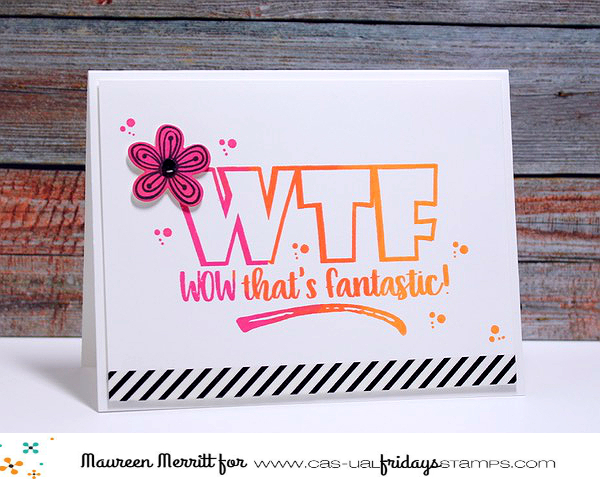 If you loved the original WTF, you will be thrilled to add this new and improved version to your stash. CAS-ual Fridays Stamps is know for their fun and sassy sentiments and this set is just that. To make my card, I inked the sentiment in three different colors before stamping it onto my white panel. I really wanted the sentiment to shine, so I added little else to the card. The flower is from my favorite CFS floral set, Pretty Posies. The rest of the stamps come from a set you will get to see tomorrow. You can't wait, can you?? Head on over to the CFS blog to see what the rest of the team did with WTF 2. 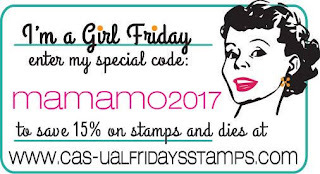 It's a special month for CAS-ual Fridays Stamps. Not only are we celebrating their 5th birthday but CAS-ual Fridays has gone PINK for Breast Cancer awareness. 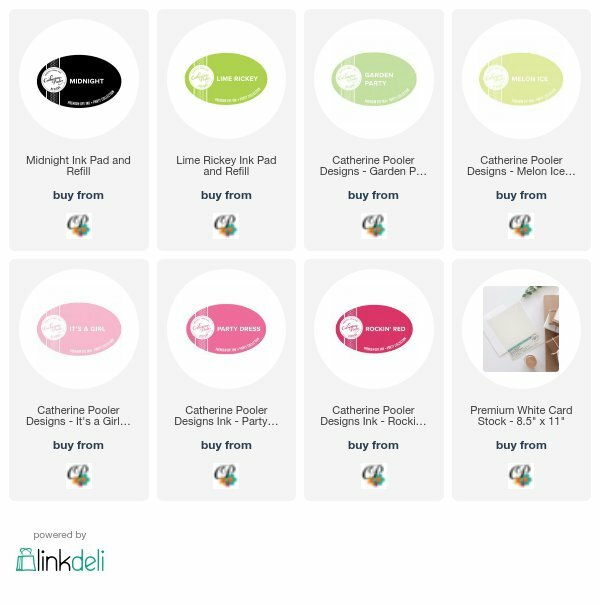 Over the course of the month, the design team is sharing cards featuring the Calling All Sisters stamp line that Michele developed to raise awareness. 50% of the proceeds from these sets goes directly to breast cancer research and awareness programs. 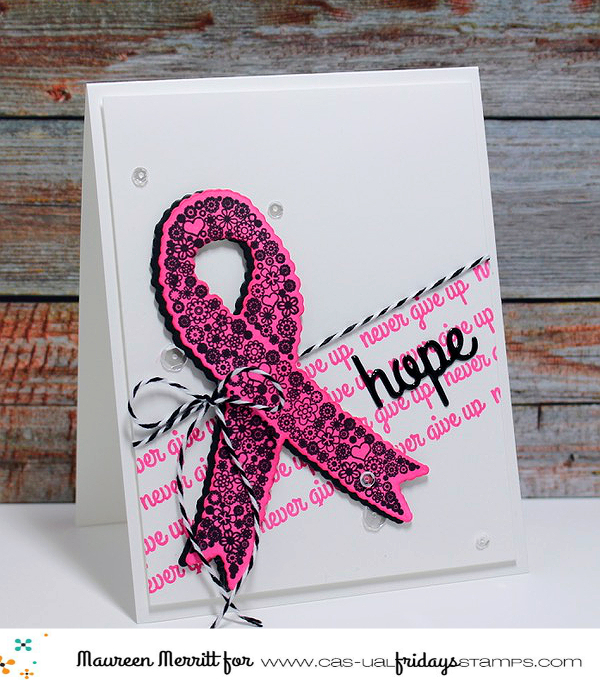 Here I've featured the Hope Ribbon stamp, Ruffled Ribbon and Hope die. 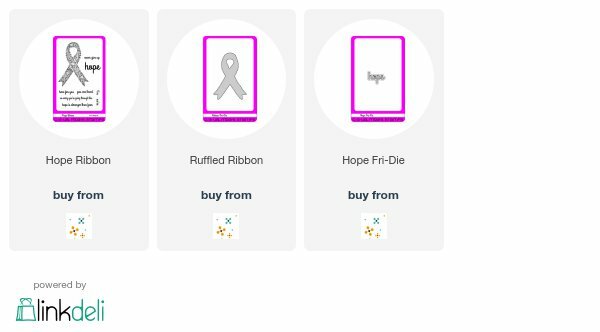 We've all been touch by breast cancer, I hope you'll help to support the cause by adding these products to your cart. YAY! 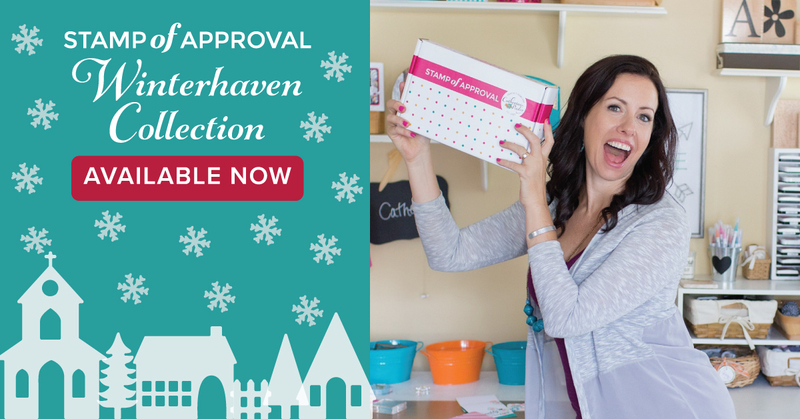 The Winterhaven collection is now available for purchase! Hurry, it's only available while supplies last. The past two collections sold out in record time, so make sure you get yours NOW! 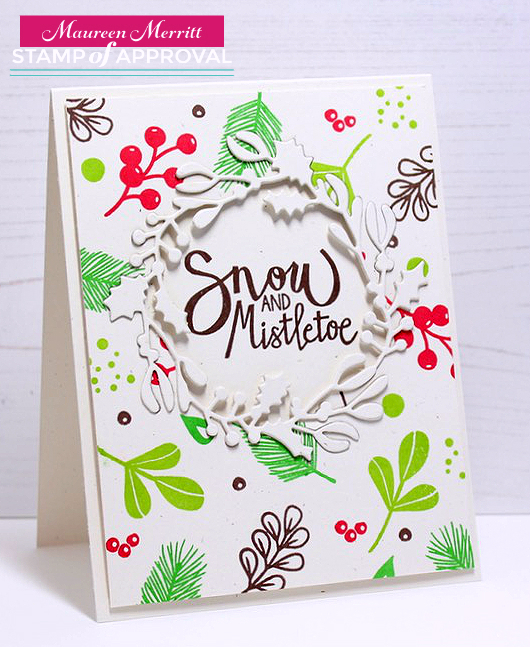 I have one more card to share with you featuring the Tis the Season stamp set and the Good Stuff stamps and dies. 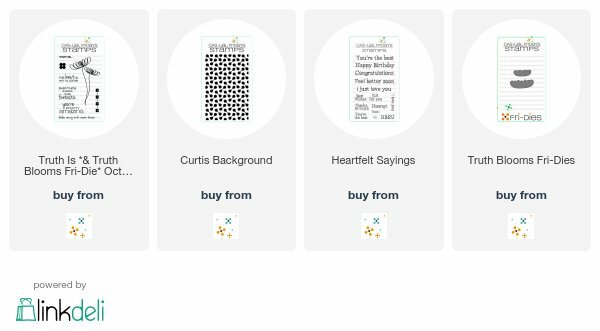 I feel like I'm starting to sound like a broke record but...CAS, easy to mass produce and mail are perfect for your holiday cards and this card fits the bill perfectly. 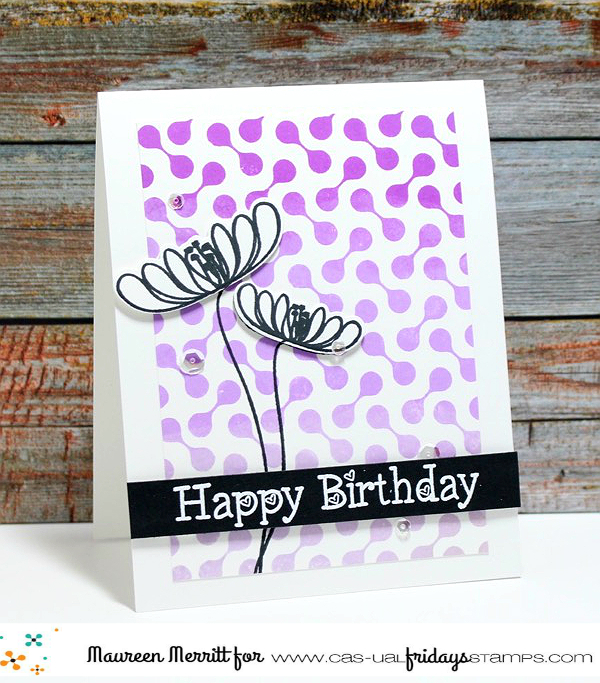 It uses simple stamping, limited layers and lots of white space. 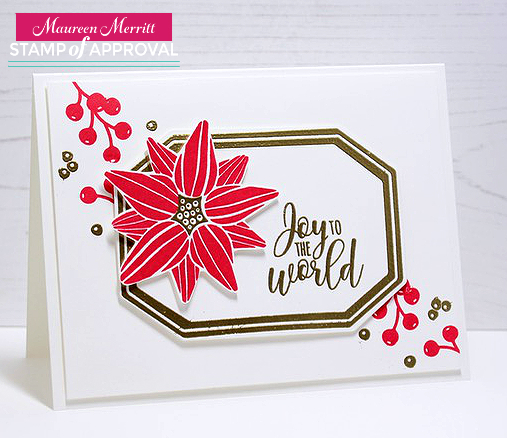 To create my card, I stamped the poinsettia in Rockin' Red ink and gold embossed the center. If you have the add-on Tis the Season dies, you can die cut the flower. I did not, but it was easy enough to fussy cut. Next I gold embossed the frame from the Good Stuff stamp set and the sentiment from Here We Come A-Caroling, then I die cut using the coordinating die. On a 4 x 5 1/4" piece of white card stock, I stamped the berries in the same inks moving from the bottom right to the top left. I finished the card by adding the layers using foam tape. Easy peesy! I hope you enjoyed my card today! Happy shopping! I hope you have enjoyed the Winterhaven blog hops over the past few days. I'm not officially "on" today, but I have another card to share. 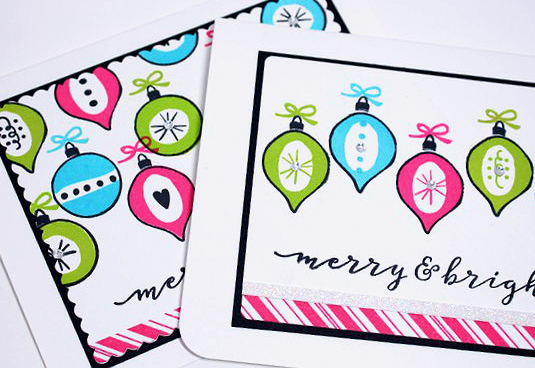 The Tis the Season stamp set is perfect for creating your own custom patterned paper. On a 4 x 51/4" piece of Oatmeal card stock, I stamped a variety of images from Tis the Season with inks from Catherine Pooler Designs in traditional Christmas colors. Then I die cut the Joy Wreath 3 times from Oatmeal card stock. Those were stacked together and adhered between layers. Next I placed the Joy Wreath die on my stamped panel and ran it through my Big Shot. I placed the panel on an Oatmeal card base and stamped the sentiment in the negative space. Lastly, I inlaid the wreath. 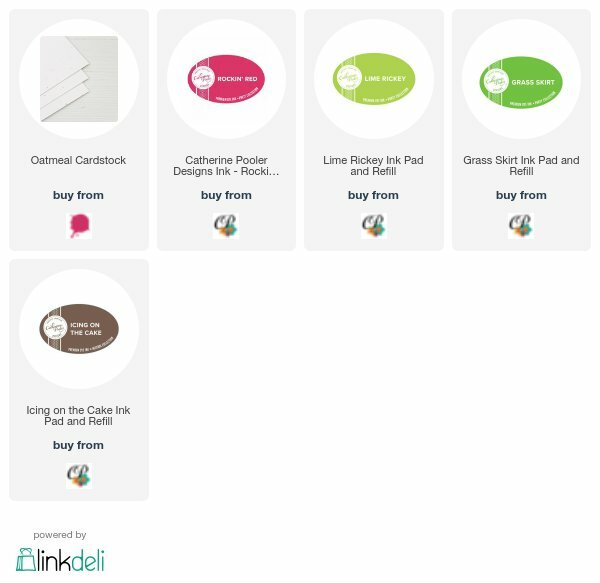 Head to Catherine's website and hop along with our designers. 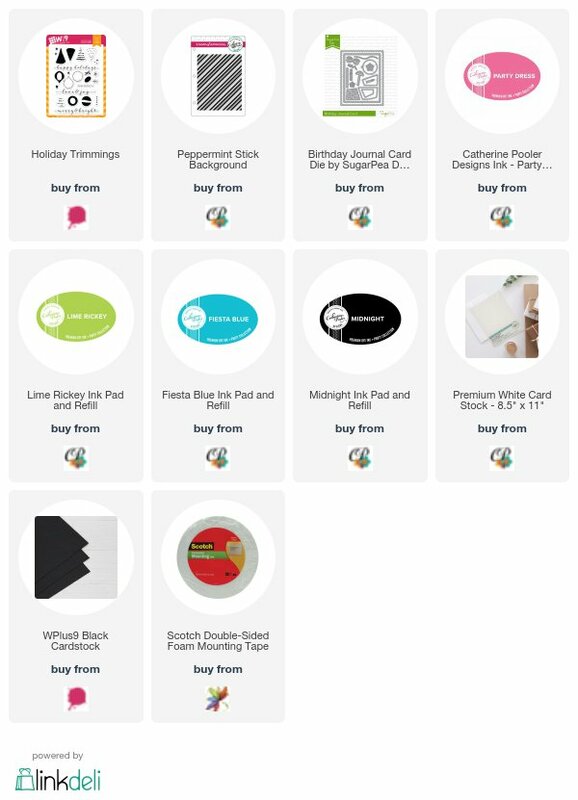 You'll get so many wonderful ideas on how the products in this collection can be used and if you leave comments you'll be entered to win a collection of you own!!! Enjoy! 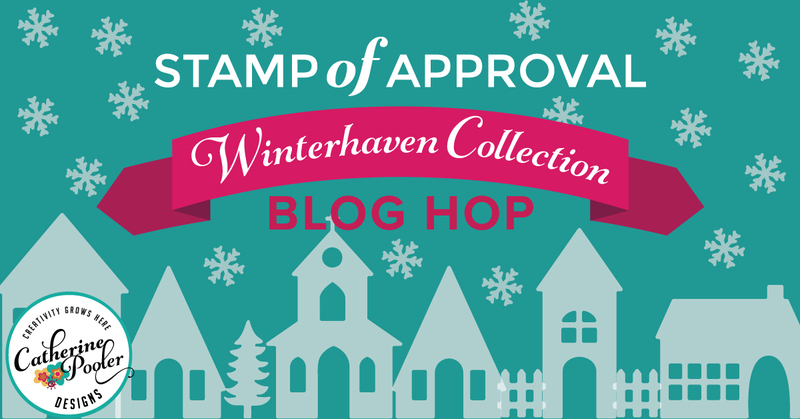 Welcome to Day One of the Winterhaven Stamp of Approval blog hops. Today myself and some of my favorite designers are sharing cards using the the Winterhaven Stamp of Approval collection! If you haven't heard of the Stamp of Approval (SOA), where on earth have you been? haha, just kidding! SOA is an exclusive collection of stamps, dies and accessories created by or for Catherine Pooler. The Winterhaven SOA Collection will be released to the Wait List on October 10th!! The past two collection have sold out quickly!! This is a limited collection that will only be available until they are sold out, so make sure that you are on the Wait List to be notified when it is available. StampNation members get early access (a little perk of being a member!). Today I have two cards to share with you. The first uses the Ornamental Background stamp and the Joy Wreath & Good Times dies. How gorgeous is this background? I inked it up in It's a Girl, Party Dress and Rockin' Red ink and then I melted ;) I just can't get over how stunning it is and I really wanted to highlight it on my card. To make the ornaments pop just little bit more, I stamped a small dot in the center of each ornament. This is such a fun way to alter the look of a stamped image. As not to distract from the background I just added the Joy and snowflake die cuts in black to contrast the rest of the card. 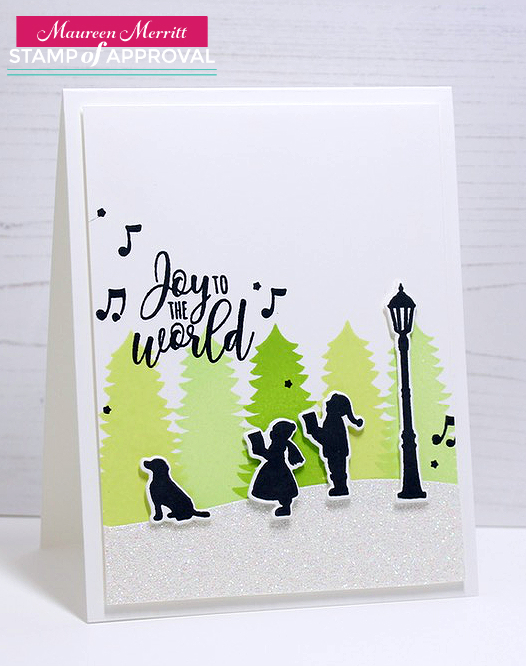 My next card highlights the Here We Come A-Caroling and Add-on dies. I love this scene building stamp set. It has so many different images you can use to create your scene. That dog is too cute, don't you think? I stamped the trees in Melon Ice, Garden Party and Lime Rickey, for a bit of color. Then stamped and die cut the images and placed them on a glittery snowbank that was all die cut from the Here We Come A-Caroling dies. Hi all! It's been a little while since I've popped in here to see you. I've been busy working on some upcoming events and releases, so I'll have lots to share soon! These images are so adorable and perfect for CAS holiday card making. I have 32 of 60 Christmas cards made, so anytime I create, I make more than one card. I went with a fun color scheme here, and used just the ornaments from the set. I'm looking forward to making something a little bit more traditional and inking up the little trees! Christmas cards are most definitely my favorite to make! 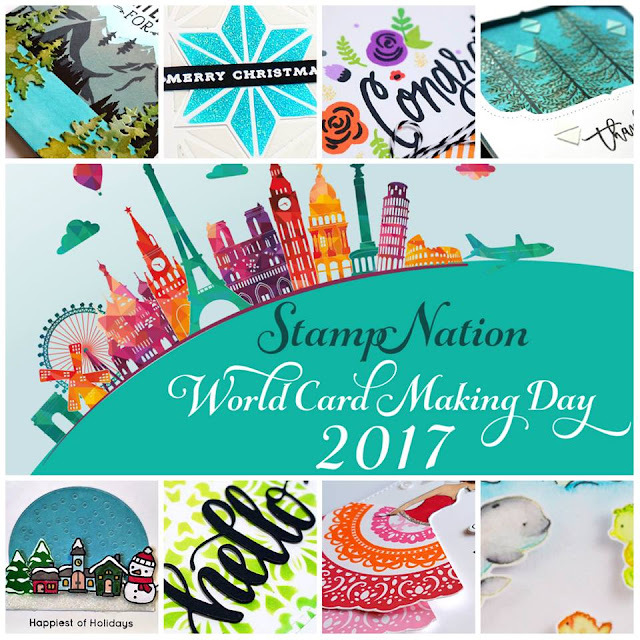 World Card Making Day 2017 is right around the corner! As always, we have an amazing event planned over at StampNation. Over the next few days we will be announcing the theme, sponsors and guest designers. You have to be a member to play along in the fun. Join Here Now! Last week I had a guest post over on Catherine's blog. I can't believe that I forgot to share that with you here! It's the perfect CAS Fall card using the Leaf Motifs stamp set from the Counting Blessings SOA collection. I think that's all for now! See you here a little later in the week with some more info about our WCMD event at StampNation.